Dan Howell is the well known British YouTuber, danisnotonfire. He has been around for five years and has over four million subscribers. 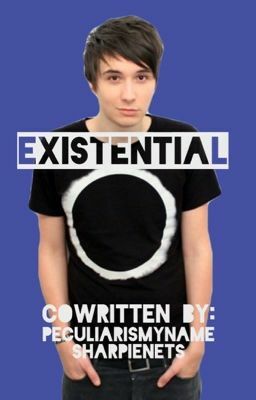 He even has his own radio show with Phil Lester (aka AmazingPhil). Gwen Archer is the energetic American YouTuber, KnightsOfTheInternet. Most of her subscribers call her 'Queen Gwen' and she calls them her Knights. She has been on Youtube for four years and has almost three million subscribers. What happens when BBC wants her to work for them? What happens when she becomes Dan's intern? What happens when he finds her channel?